MARIETTA - Marietta-based WellStar Health System recently selected two Cobb natives as the new chair and vice chair of its board of trustees. Randall Bentley Sr., of the Marietta-based law firm Bentley, Bentley and Bentley, and attorney for the city of Kennesaw, was appointed to a two-year term as chairman of the board and took over the position July 1. Janie Maddox, retired senior vice president at Post Properties Inc., is the new vice chairwoman. The Cobb Way began in 1964 as a group of Jaycees (also known as the junior chamber of commerce) that came to be known as The Young Turks. The group of developers and community leaders banded together to elect Ernest W. Barrett, the owner of a West Cobb dry cleaner, chair of the Cobb Board of Commissioners in 1965. MARIETTA - Fred Bentley Sr. was honored Monday morning by the Cobb Community Foundation with the 2010 James L. Rhoden, Jr. Visionary Philanthropist award. "All his life, Fred has been a giver," said Ron Francis, who is chairman of the foundation and president of First Landmark Bank. 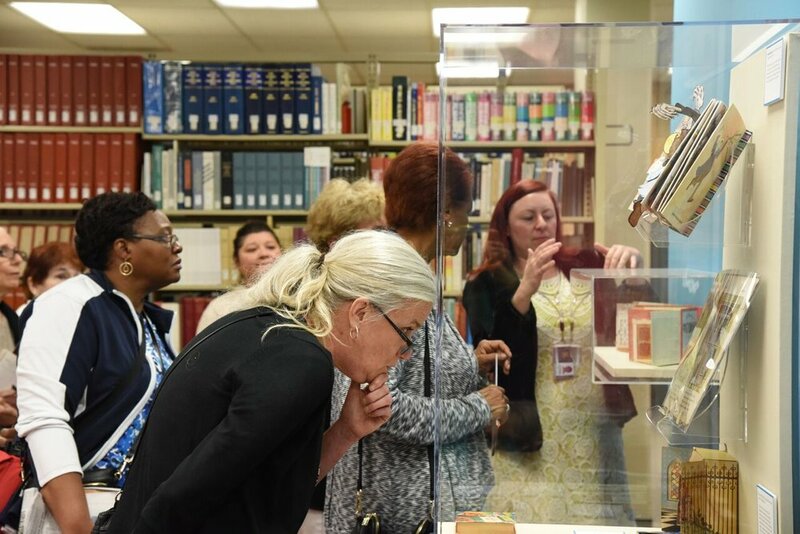 Bentley, patriarch of the Bentley, Bentley & Bentley law firm in Marietta, founded the Bentley Rare Books Galleries at Kennesaw State University and donated the materials. He is a graduate of Emory Law School and has practiced law in Marietta since 1948. The best word to describe the Bentley family might be “storied.” The family has lived in Cobb for eight generations, and over the years, members of the Bentley clan have shaped the county into what it is today.